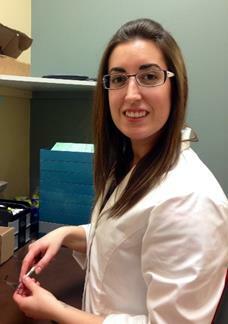 Dr. Pidutti was born and raised in the Sudbury area. 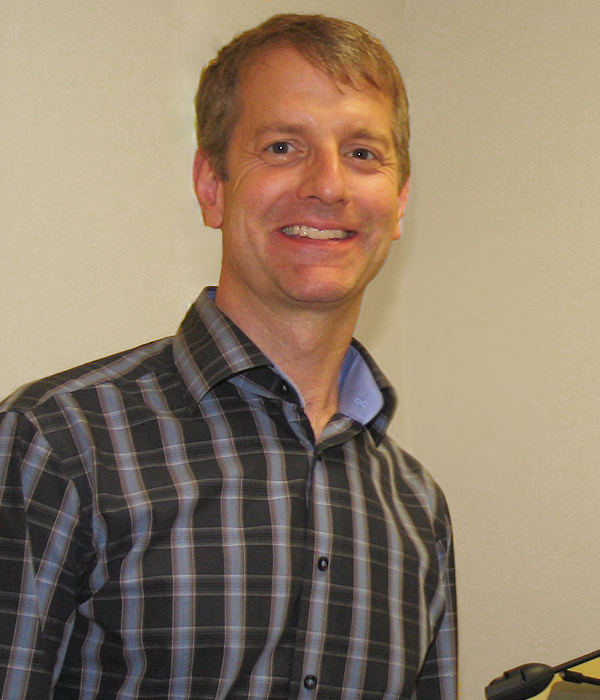 He graduated from the University of Waterloo with a Bachelor of Science degree and Doctor of Optometry. 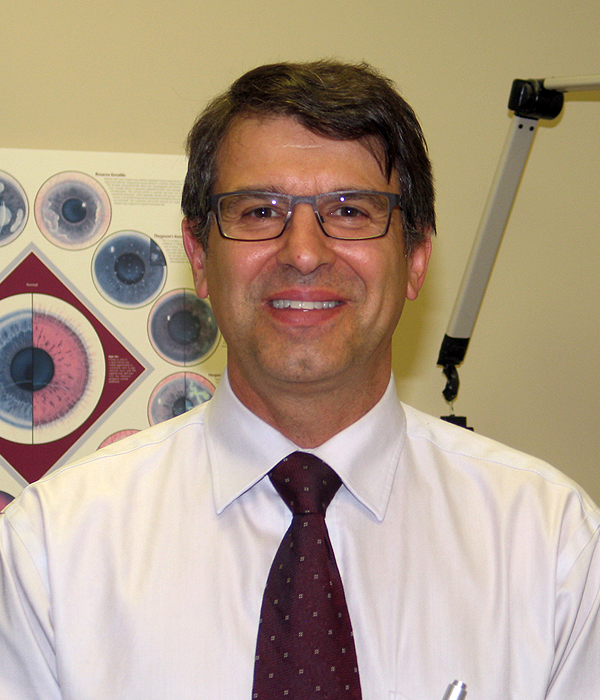 He furthered his education in the USA and completed an ocular health and therapeutic externship at the University of Oklahoma. This certifies him to prescribe medications to treat various eye diseases. 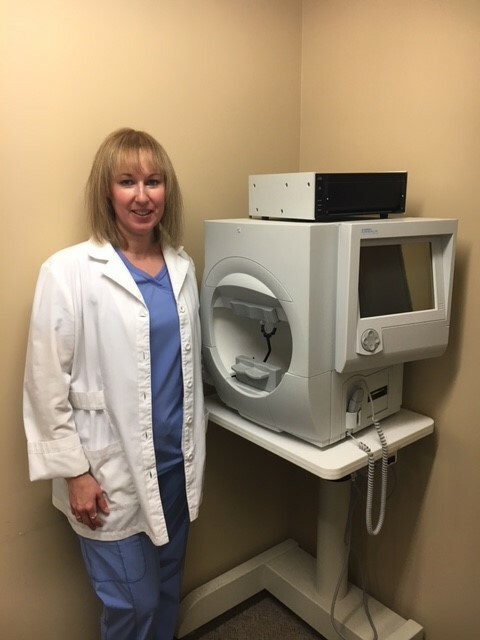 Lynne comes to us with previous experience in the medical field. 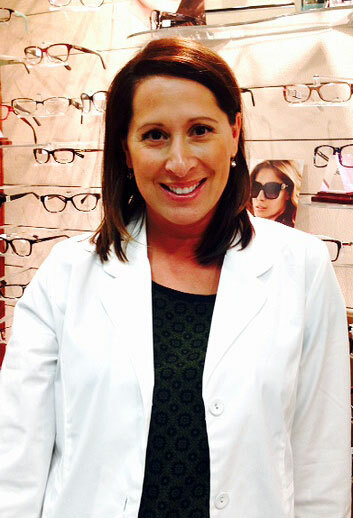 Lynne has great style and has a special niche in helping you select the right frame style to compliment your look. 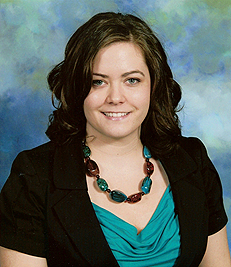 She is very personable and loves to be of service to all clients, young and old. We are very happy to have Lynne on board. Please feel free to stop in for her expertise.